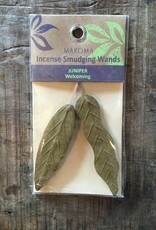 Smudging is an ancient practice believed to cleanse and purify rooms and objects. 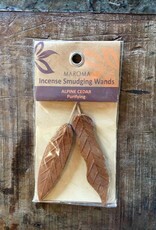 These Alpine Cedar and Juniper smudging wands release an earthy, herbal fragrance. Both are made with 100% natural ingredients that are of botanical origin. 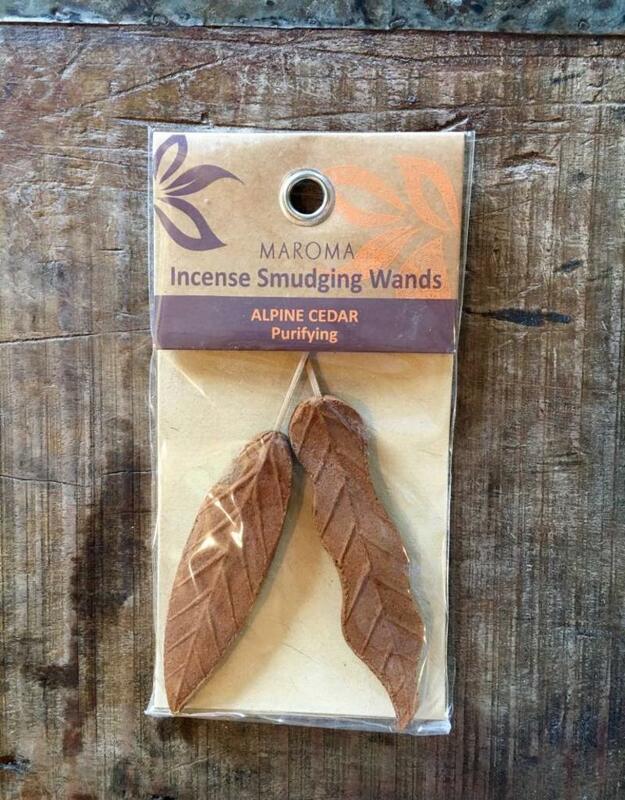 Alpine Cedar (Purifying) Contains: Wood powders, bamboo stick, Macchilus Macaranth (tree bark powder, a natural binder), Himalayan Cedarwood Absolute. 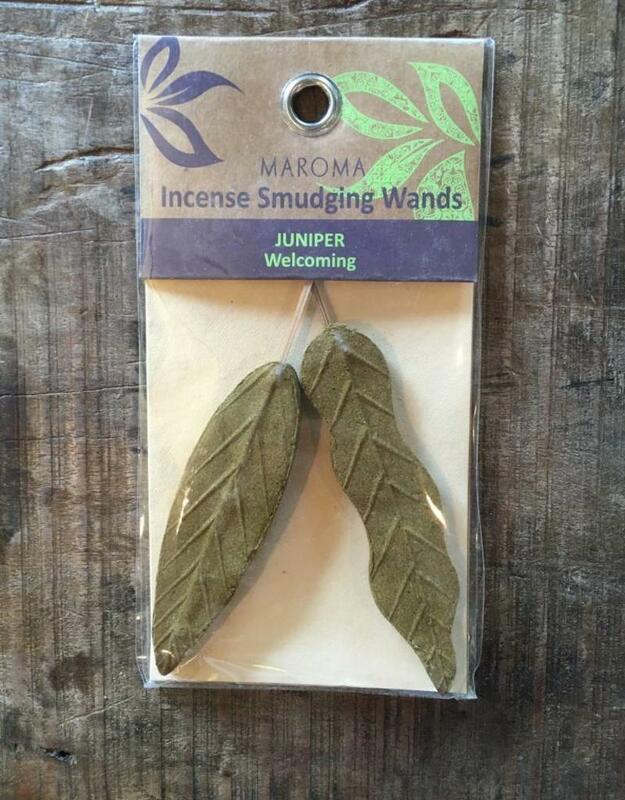 Juniper (Welcoming) Contains: Wood powders, bamboo stick, Macchilus Macaranth (tree bark powder, a natural binder), Juniper leaves and berries Absolute.